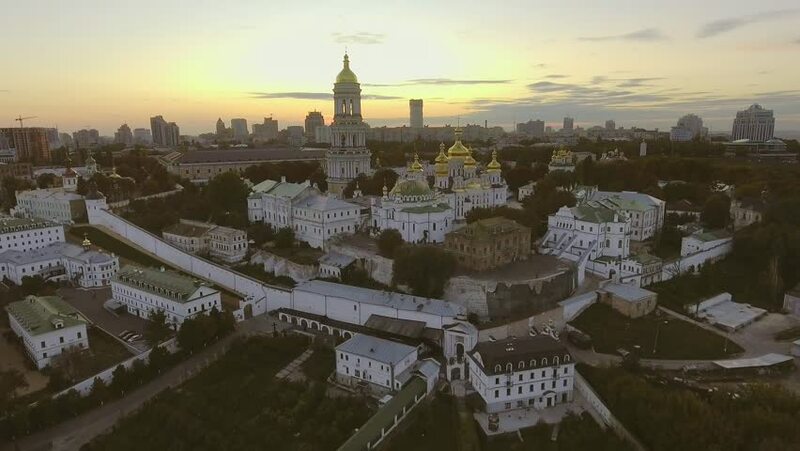 Aerial view of Kiev Pechersk Lavra, Kiev, Kyiv, Ukraine. Kyiv-Pechersk Lavra on a hill on the banks of Dnipro river. 4k00:36aerial survey. Museum Kiev Pechersk Lavra 19. August 2017. Sunrise over the monastery. The city of Kiev-Ukraine. City landscape from a bird's eye view. Summer sunny morning with a view of monastery. 4k00:07Berlin, Ostkreuz, train station, aerial, sunny, winter.